You can find these products in so many price points on the market today that it can be confusing when shopping for the best value. Price is one point, but you also want to consider a few of the basics when comparing a cheap wood or cork vs. a quality wood or cork. For instance, wear layer, including number of coats applied of factory finish, evenness and clarity of the finish, total thickness, and the right species for your environment. Avalanche invites you to explore all your options with our qualified staff while offering a huge selection in all price points. 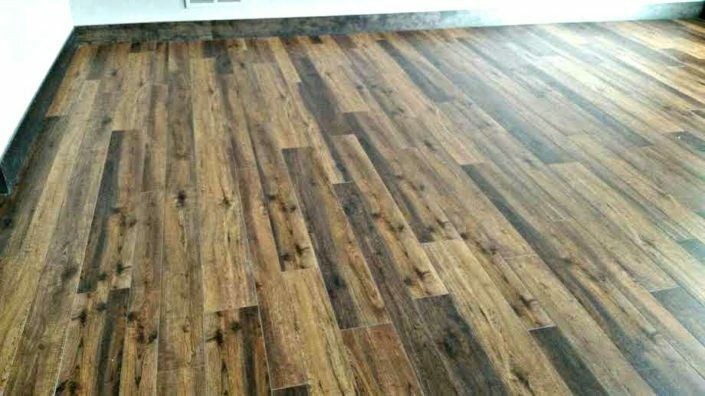 Solid hardwood was once viewed by consumers and even some solid wood makers as being the one and only true wood flooring, and engineered was thought of as being inferior. But, this idea is not necessarily correct. The real question is which will best fit your unique situation. When deciding on a solid or engineered wood, it can depend on where it is being installed and your environment. It could have to do with the type of installation needed (float vs nail down), thickness, or whether a wood is rated to go below grade. 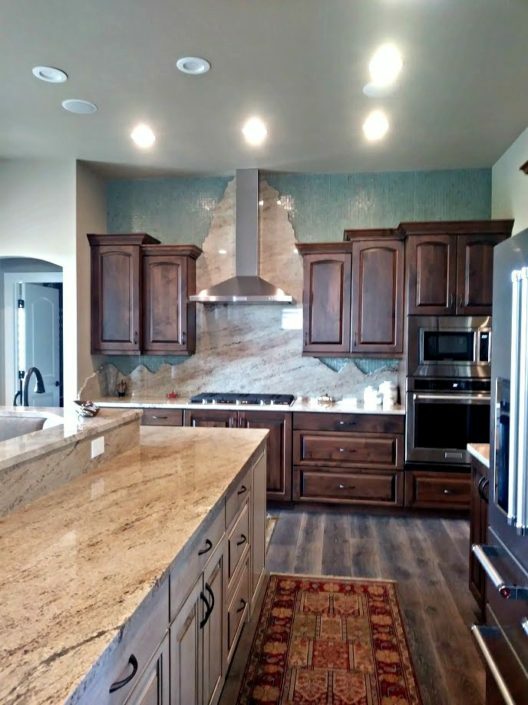 Another misconception is that you can re-finish solid wood more than engineered. This is also not necessarily true. It depends on your wear layer because you can’t sand past the tongue and groove of any wood floor. If you have a beautiful texture like hand scrapped and/or a stain, then you wouldn’t want to sand all of that character away. 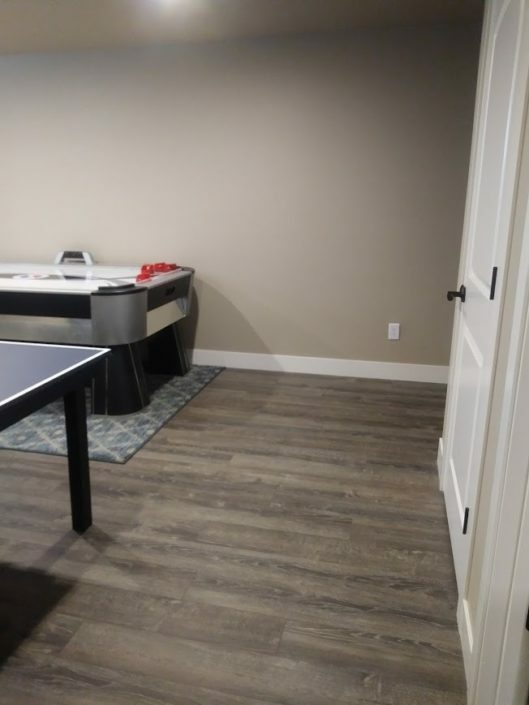 Pre-finished solid and engineered wood have tough factory finishes applied at the manufacturer in a controlled environment and typically will not ever need a sand and re-finish. The advantage is an aluminum oxide finish (liquid crystals harder than diamonds) that is baked on the surface to greatly reduce scratches. Though you may have the option to screen and coat if ever needed. Both solid and engineered woods are made with real wood, so both are naturally green products. Any wood floor needs a stable climate for optimal performance. Colorado has a very volatile climate as its humidity levels range from one extreme to the other making it extremely important to keep your humidity level in your home as stable as possible. Wood manufacturers recommend you keep your environment a consistent minimum humidity level of 35%-55% to minimize shrinking and cracking. 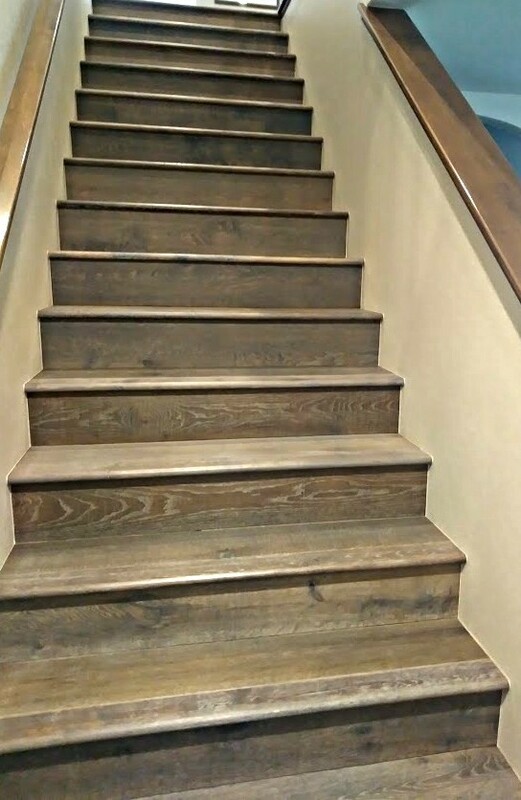 Engineered floors are constructed by gluing multiple layers of wood together going in opposite directions for dimensional stability which is a huge plus with Colorado’s extreme climate changes. But if you are not able to achieve satisfactory humidity levels then ask one of our on-staff designers what other options we can offer you in a wood look. Cork is being rediscovered from television design shows to magazines. It is becoming quite popular today for its known sustainability and resilience. There is a false perception that cork is not durable; this could not be farther from the truth. 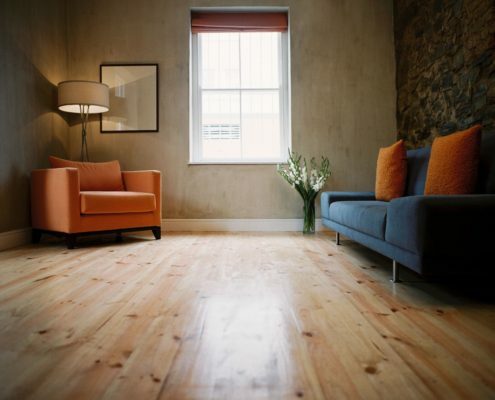 You will find cork floors in public buildings that were installed over 100-years ago and are still in use today. The Library of Congress in Washington, DC is one excellent case. In ancient times cork bark was used to form sandal soles, food storage vessels, and floats for fishing nets. Today, Portugal is the leader in corkwood farming at more than 50% of production and is responsible for many of the internationally adopted protective measures governing the growth and manufacturing of Cork. Strict regulations necessitate that a cork tree may not be harvested until it is 20 to 25 years old and then every 9 to 11 years thereafter. Cork is still harvested by hand in the traditional method leaving the habitat intact and with minimal impact on the overall environment. At maturity a typical tree can produce upwards of 450 pounds of cork per harvest which takes about 50 years to achieve. In addition to being extremely environmentally friendly, it is warm and comfortable under foot; it’s a thermal and acoustic insulator, mold/mildew and insect resistant, fire inhibitor, very resilient, and durable. Wood and Cork . 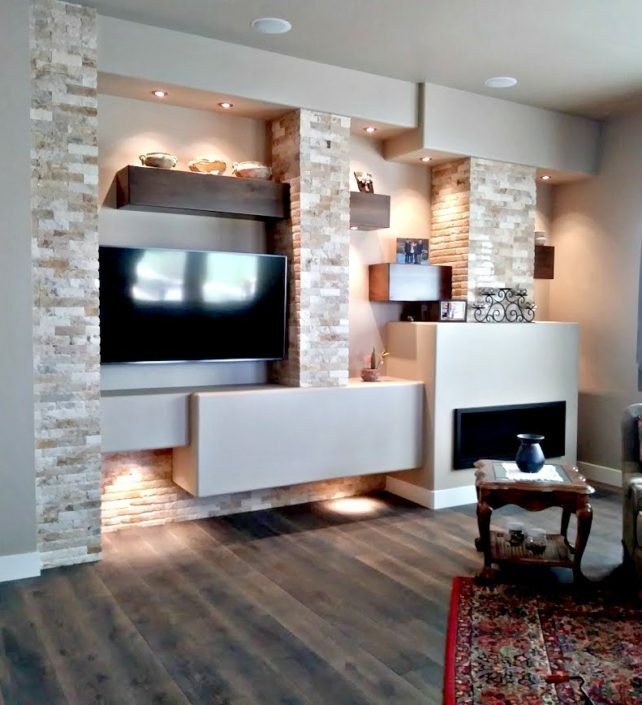 . .
At Avalanche we use pre-finished solid and engineered woods and pre-finished cork. The finishes have a higher level of performance with a uniform application and more layers than site-finished wood. It is less intrusive to install in your home, less mess, and less down time for you. Some of the pre-finished woods can be installed without glue which also allows for repair or replacement with much greater ease. A prefinished product is usually significantly more environmentally friendly reducing chemical emissions in your home and eliminating the need for the disposal of many containers used on a site finished floor. 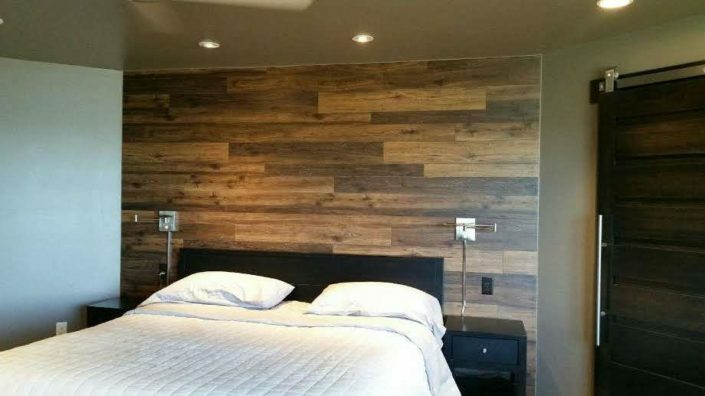 Both wood and cork will fade over time and should never be exposed directly to sunlight. Using drapes or other systems to protect your floor from excessive light will slow down this process. Color changes will occur with age and some species will be more extreme than others. Uneven exposure to light sources will cause uneven ageing so it is a good idea to rotate furnishings periodically. All wood and cork floor systems expand and contract in response to fluctuations in temperature and humidity. Avalanche Floor Coverings offers a “worry free” installation with a lifetime warranty. 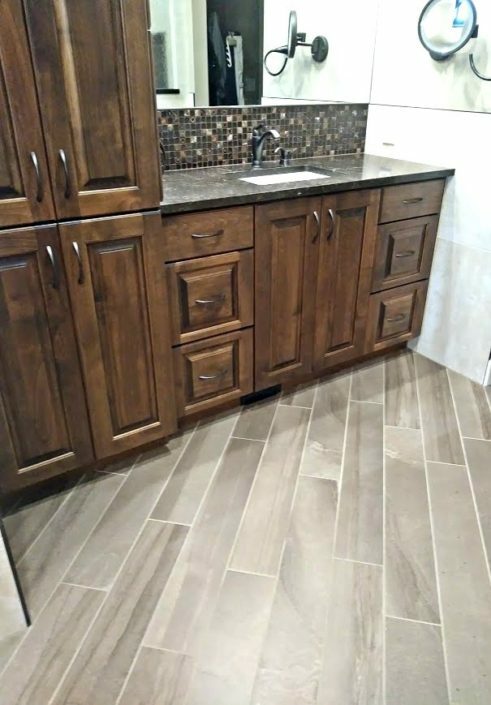 Protect your investment and allow our highly skilled and experienced craftsman to install your floor; paying special attention to acclimation, your subfloor, underlayment, and using the right tools needed for a beautiful finished product.